In April 2018, Microsoft re-organized the Windows division - so that there is no Windows division anymore. What does it mean? Richard chats with Paul Thurrott, who has made a career around Windows for years, about what happened with Windows division leader Terry Myerson, and what this re-organization means for Windows going forward. It's a new world! Paul Thurrott is an award-winning technology journalist and blogger with over 20 years of industry experience and the author of over 25 books. He is the News Director for the Petri IT Knowledgebase, the major domo at Thurrott.com, and the co-host of two tech podcasts: Windows Weekly with Leo Laporte and Mary Jo Foley, and What the Tech with Andrew Zarian. He was formerly the senior technology analyst at Windows IT Pro and the creator of the SuperSite for Windows. 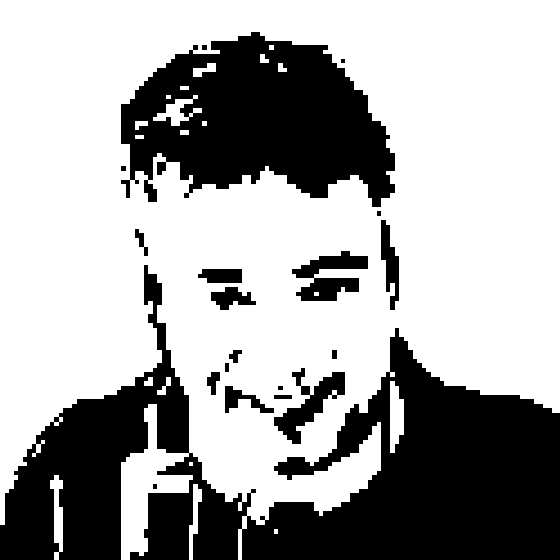 You can reach Paul via email or on Twitter at @thurrott.